Engagement metrics from content distributor Street Contxt show that only a fraction of the research distributed to the buy-side gets consumed, and the challenge for research producers is getting worse thanks to changing consumption patterns and regulation. In Street Contxt’s new Quarterly Benchmark Report, data on over 8,000,000 research interactions during the first quarter of 2018 showed that links to research reports or news articles tend to be a ‘winner take all’ area. 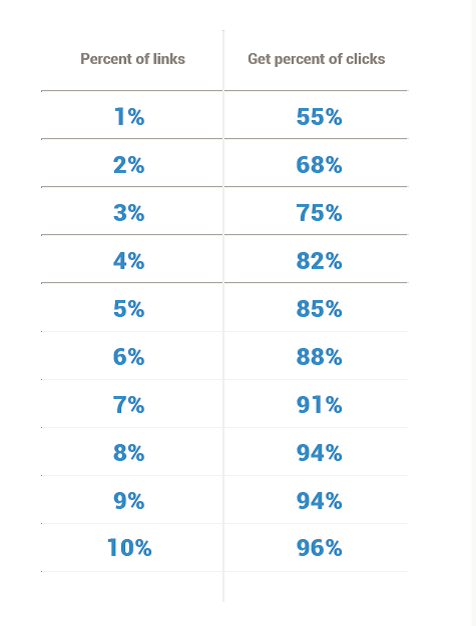 The top 1% of links in Q1 received 55% of all the clicks while the top 10% of links received 96% of all the clicks. Engagement is highly concentrated, and new MiFID II regulations may be exacerbating the problem. Street Contxt found a rise in authors being ignored during the first quarter, as the average buy-side contact did not open anything from 55% of the authors sending them content. Research recipients are increasingly narrowing down the list of providers they engage with. 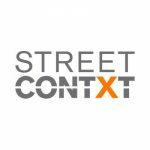 Street Contxt’s quarterly report showed a higher Global Open Rate of 21.1%, up from an average of 20.3% for 2017. 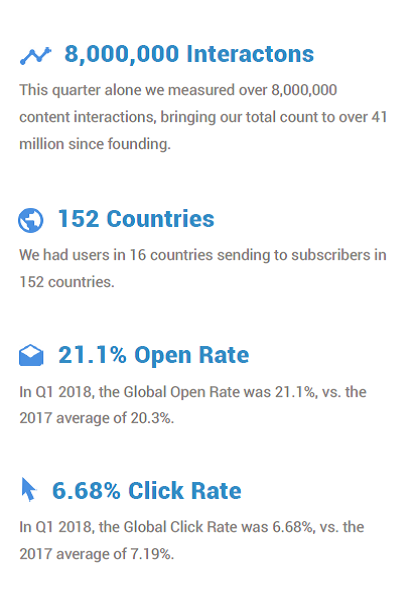 However, the Q1 Global Click Rate of 6.68% declined from the 2017 average of 7.19%, which Street Contxt attributed to increasing engagement through mobile handhelds accounting for 20% of all interactions in the first quarter of 2018. A major, but often underappreciated, trend is increasing research consumption via mobile. In Q1, mobile consumption was relatively steady during the work week, but rose during the weekend. On Saturdays, mobile made up 32% of all engagement, rising further to 50% on Sundays. Street Contxt noted an increase in the troublesome issue of antivirus engagement as MiFID II went live. Using machine learning, the firm identifies and removes antivirus engagement from its metrics, but the number of false positives rose to nearly 7% of interactions, totaling 545,188 false positives from anti-virus systems during the quarter including opens, link clicks, and other interactions. The increasing focus on research valuation by both the buy-side and sell-side in the wake of MiFID II’s unbundling provisions has elevated the importance of interactions data. 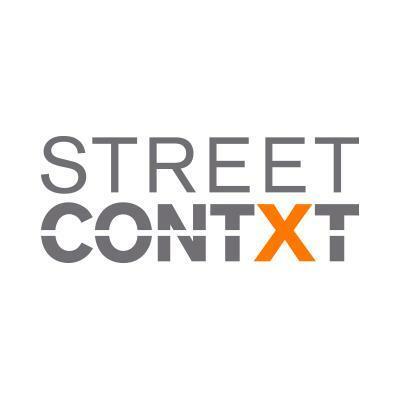 Street Contxt’s new quarterly report provides useful benchmarks for engagement that can be used in comparison with internally generated metrics. Better tracking of engagement will also help the sell-side refine its written research from blindly blasted marketing chum to better targeted content. Written research may still fulfill a marketing function for higher value research products such as analyst access, but it will become more focused and efficient as interaction metrics improve.